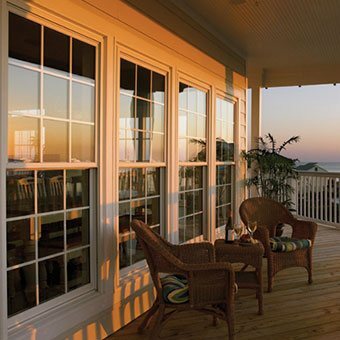 Express Sunrooms was created with the premise that every project exceeds our clients’ expectations. 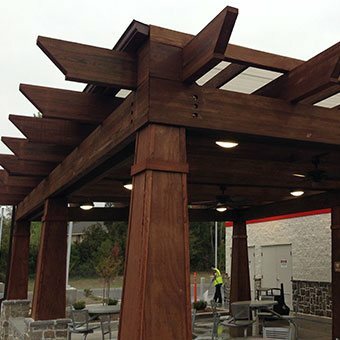 After thousands of projects, our mission remains to design and build unique and value enhanced projects using superior materials and construction techniques. An ethical business approach, commitment to quality, and prioritizing each client are the corner stones upon which we continue to grow our market leadership. 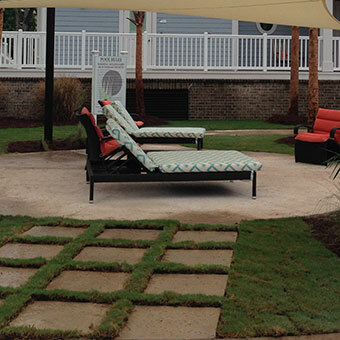 Express Sunrooms is an outdoor living / backyard construction firm rooted in one founding principle: our clients always place first and are priority one in every pursuit. 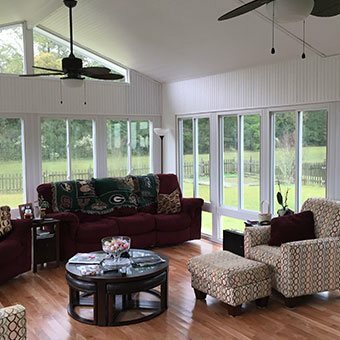 We are offering a unique niche opportunity in a great remodeling industry in a tremendous territory! 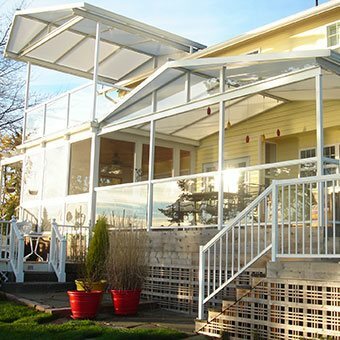 An Express Sunrooms dealer/project manager is a special opportunity for the “right” individual in the right territory where you can own your business and be part of a growing team that is experienced, successful, and has lots of fun doing so! 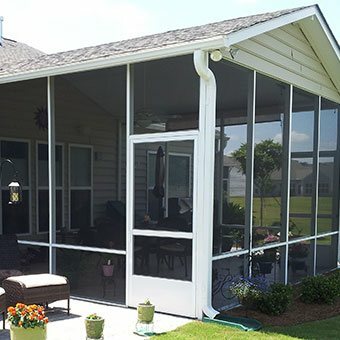 Express Sunrooms and this very unique business model is something for you to discover on our website and hopefully in person with us. 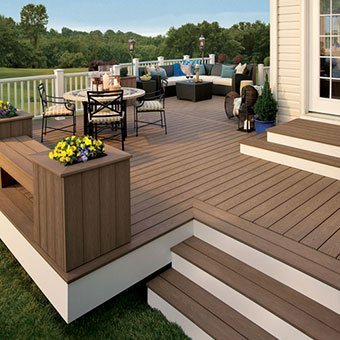 In addition to the proven success, support, and tools provided, we suspect and hope that “why?” is rooted in our team and the fun associated with meeting the unique and rewarding challenge of running your own remodeling firm specialized in outdoor living. We invite you to research this site, our company and call or contact us to discover more…. THANK YOU!